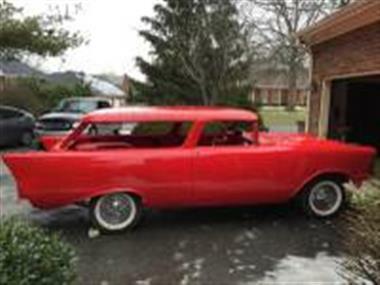 1957 Chevrolet Nomad in Nashville, TN for sale. 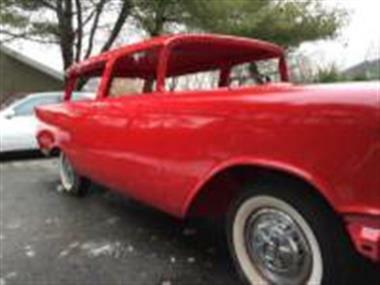 Great investment opportunity - 1957 Nomad body, frame, chrome parts, etc.</p><p>The body has been professionally upgraded with new sheet metal by an artist in Hot Rod restorations. 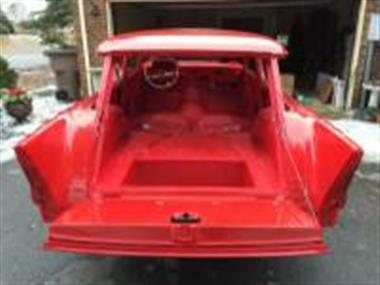 It has new floor panels, other sheet metal, no fillers and is painted a Corvette Red. You could eat off the bottoms of the floor panels! 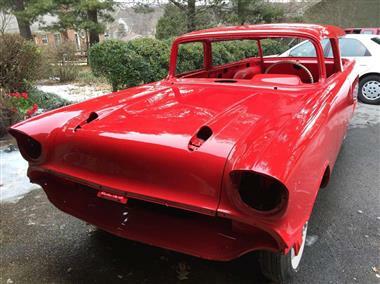 Not a blemish or scratch on the body! 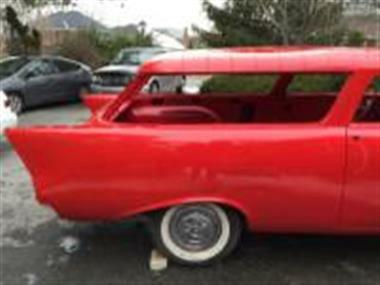 Original frame, included,. 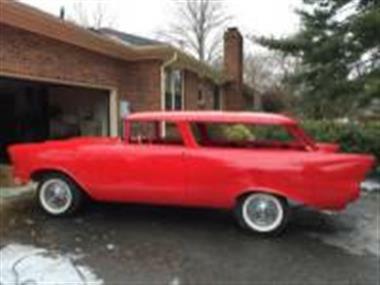 All new chrome bumpers, trim, all windows present minus the front windshield. 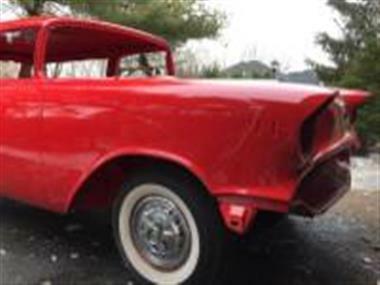 Buy it for 40k, fix and sell it for more than 100k. 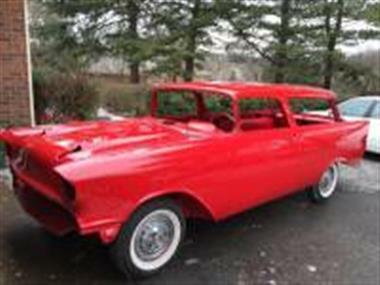 This vehicle is priced $47,872 less than the Average Market Price of $77,872 for a 1957 Chevrolet Nomad. This is a Good Deal as it's priced 61.0 % below market avg. The Pie chart below shows the number of ads within different price ranges.